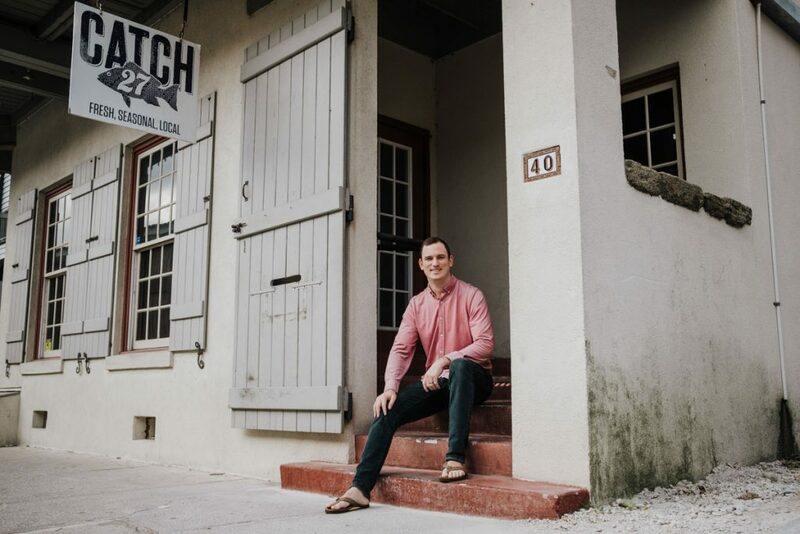 Traditional training and nomadic experience have prepared Chef Austin to both placate and elevate the sushi palates of St. Augustine. 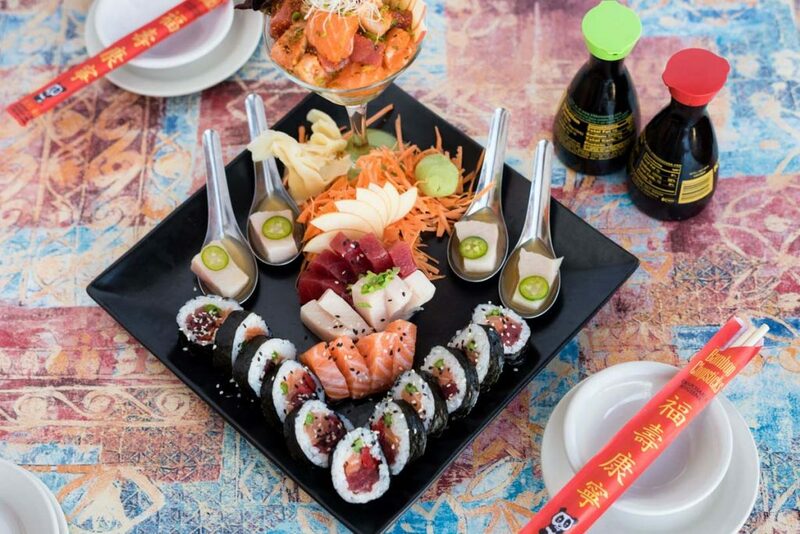 As sushi restaurants have proliferated across the country over the last few decades, there’s been a decided give and take between purveyors of the Japanese-style cuisine and American consumers. 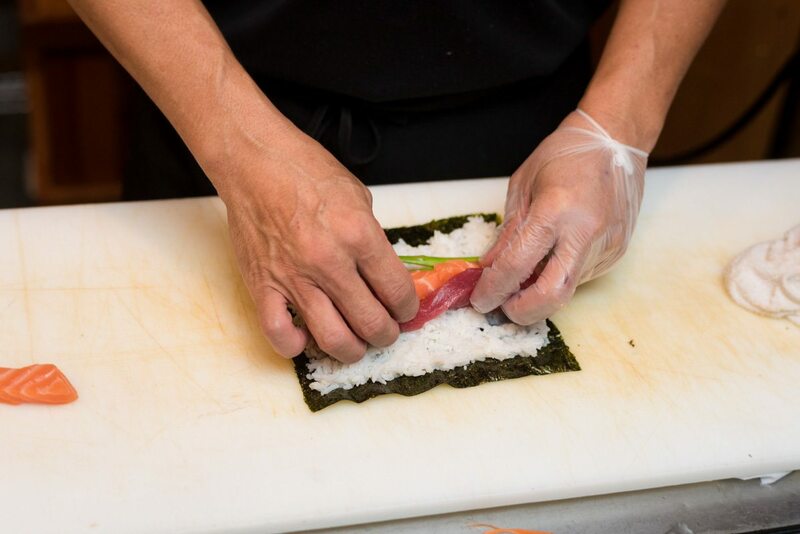 While traditionally-trained sushi chefs have brought droves of the previously uninitiated to the table (or counter), the preferences of these same patrons have pushed the time-honored craft in varied and unconventional directions. So you can thank American palates for the fried, sauce-slathered offerings like the “black widow” roll (tempura soft shell crab with vegetables, spicy mayo, and sweet soy reduction) at Vilano Beach’s Kingfish Grill. 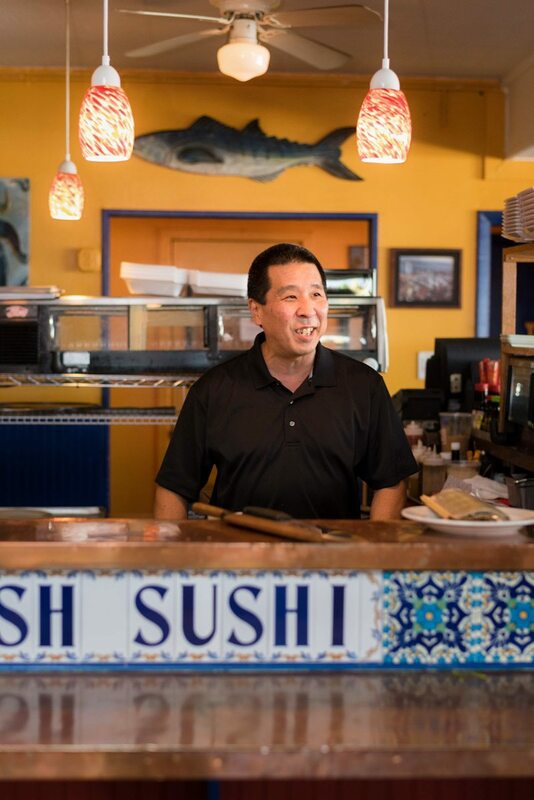 But with classically trained, Japanese-American sushi chef Austin Katoh in charge of the menu at the quaint St. Augustine seafood staple, you’ll also find a decisively traditional array of sashimi options, prepared with impeccable technique. 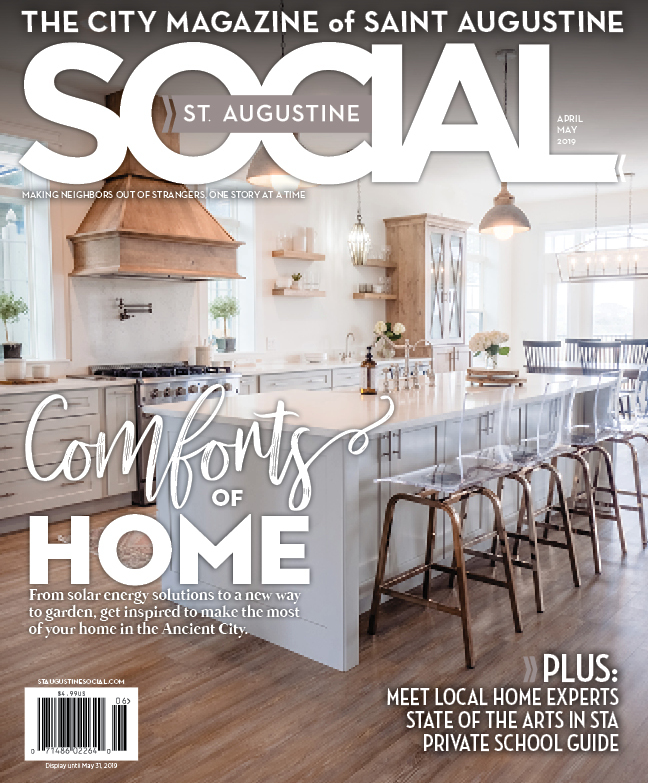 While the dishes Austin’s now preparing for St. Aug locals and visitors are markedly different from the ones he created training under stalwart sushi chefs in his parent’s hometown of Pearl City, Hawaii, he refuses to compromise on one very important aspect of his preparations. 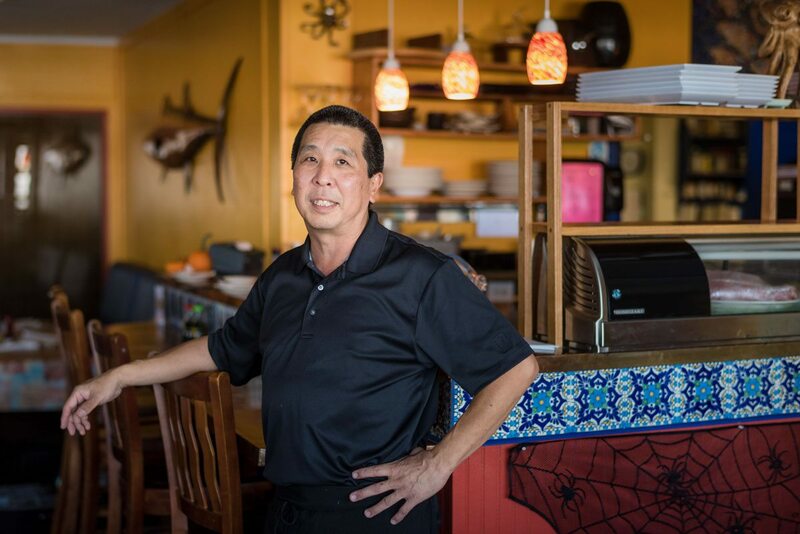 Born in Chicago, Illinois and raised in Pittsburgh, Pennsylvania, Austin has fond memories of a childhood spent in the kitchen, where his Japanese mother and grandmother would prepare Asian-style dishes cribbed from their native country and Polynesian ones picked up from decades in Hawaii. 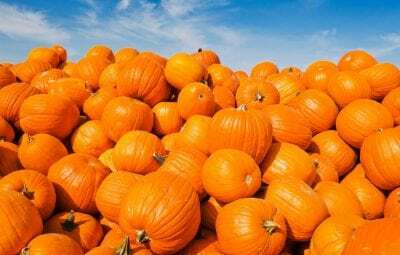 At just 16 years old, Austin started working at a Japanese restaurant in Pittsburgh, where his family had relocated years earlier. 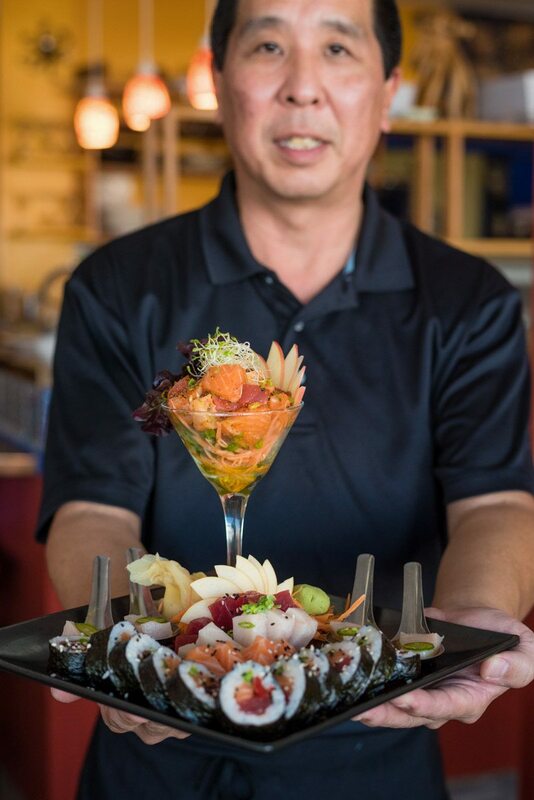 He quickly went from bussing tables and washing dishes to peeling carrots and doing the prep work under the watchful eyes of the restaurant’s staff of sushi chefs. “I was drawn to the sushi chefs early on,” he says of his introduction to the craft. But it wasn’t until Austin relocated to Hawaii, in search of love and a steady paycheck, that he’d really get his hands on the sashimi knife. Austin spent two years in Hawaii perfecting the basics of sushi preparation – sourcing good fish, san-mai-oroshi (three-piece) and go-mai-oroshi (five-piece) cuts, proper rolling techniques – before moving to Austin, Texas where he spent more than a decade preparing sushi for a patrons in the then-burgeoning Southern culinary mecca, where he’d be introduced to the previously mentioned fried and sauce-slathered American takes on sushi. 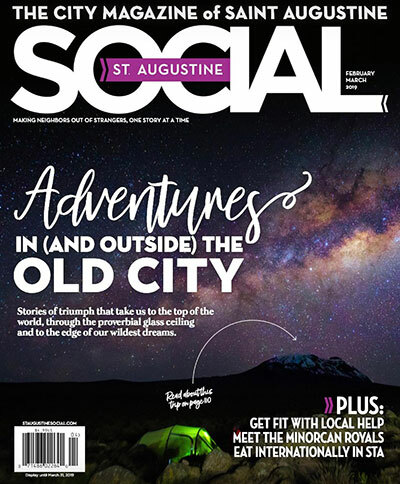 A subsequent spell in Orlando and a desire to get back to the coast helped put St. Augustine on Austin’s radar. He’d get his chance to make it permanent when Spy Sushi opened on Hypolita Street and offered him a position. In 2012, Austin joined the team at Kingfish Grill, where he says he’s been given free rein to unleash his idiosyncratic skill set on the restaurant’s sushi menu. 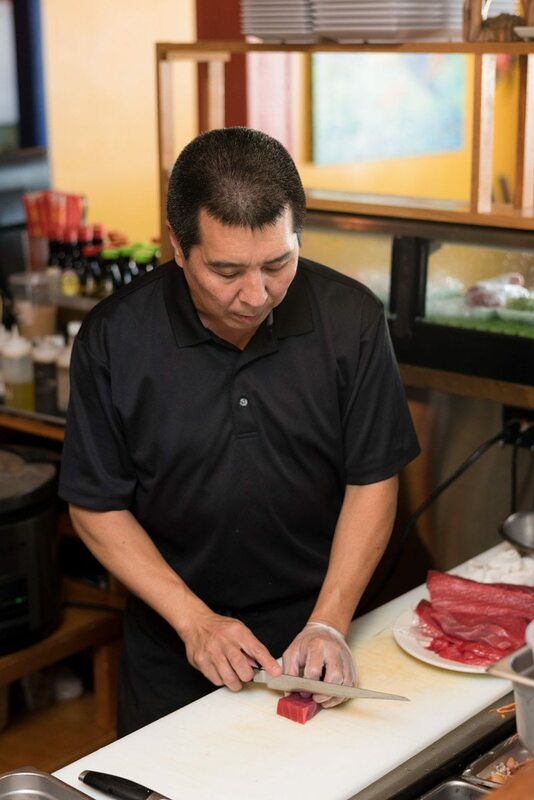 Austin’s traditional tutelage is evident in Kingfish’s popular sashimi dishes like the Jalapeno Yellowtail, which features thinly sliced fish and jalapeno with a spicy homemade ponzu sauce made from fresh juices. Meanwhile, his years of interacting with a cross-section of palates from the islands of the Pacific Ocean to the Midwest and the South, have helped him bring life to Americanized, tempura-based rolls like the JHo (shrimp tempura, cream cheese, and pineapple topped with eel, avocado, shredded coconut, caramelized habanero brown sugar, and a sweet soy reduction). Now 50 years old, Austin’s found that the pace of his adopted home suits his lifestyle quite nicely. In his free time, he likes to shoot pool at Anastasia Billiards, take trips to visit his parents who’ve retired to Hilton Head, South Carolina, and (surprise, surprise) spend more time in the kitchen. 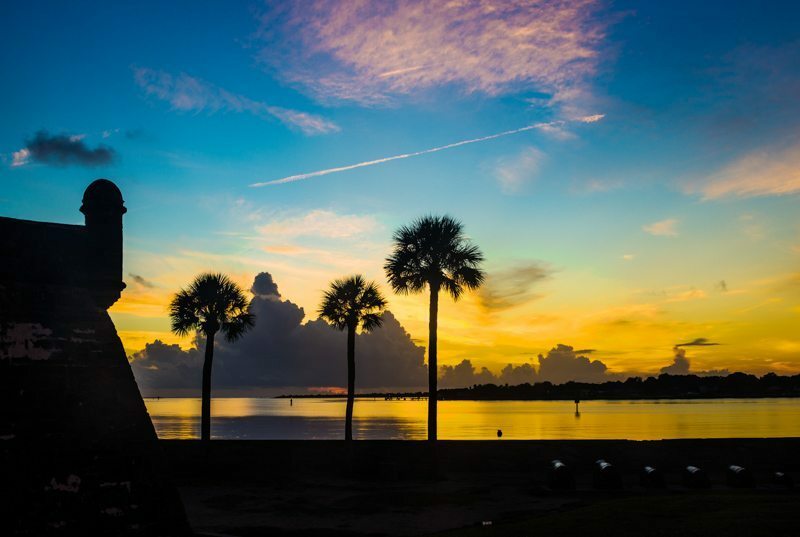 Kingfish Grill is located at 252 Yacht Club Drive. Visit them online at www.kingfishgrill.com. Photography by Brian Miller.